Available 8 a.m.-5 p.m. Please drop in or email for an appointment. 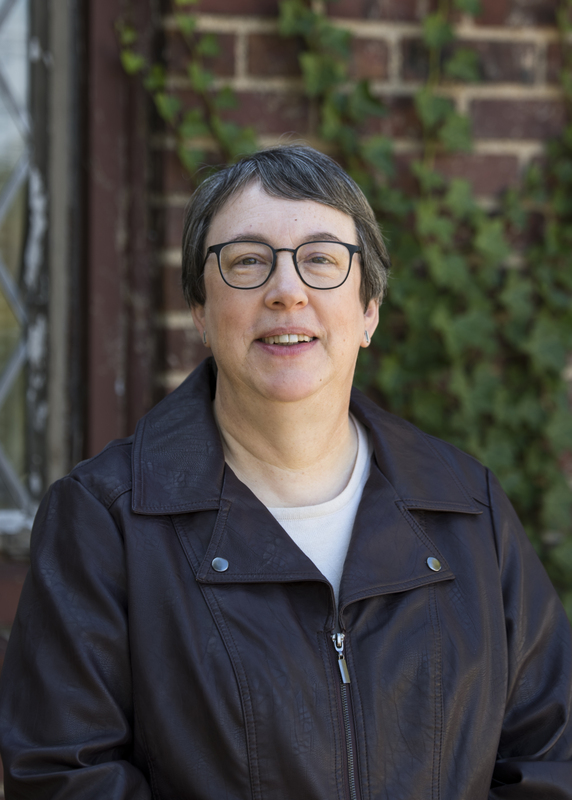 Karen Hundert Novick has been associate dean of the School of Communication and Information since 2006, and was previously director of Professional Development Studies, the continuing education and outreach unit of the school from 1993 to 2006. Novick’s work has been funded by the National Endowment for the Humanities, the U.S. Department of Education, the U.S. Institute for Museum and Library Services, the New Jersey Historical Commission, and three corporate foundations, with twelve grants ranging from $500 to $1,000,000. Before coming to Rutgers she worked at the University of Pennsylvania and New Jersey Institute of Technology, and was the director of the Freehold (NJ) Public Library. M.L.S., Elected to Beta Phi Mu, the international library science honor society. B.A., Linguistics, English, anthropology. Elected to Pi Gamma Mu, the national social sciences honor society.